This Oil Rig features the cleanest Adventure Time themed design. 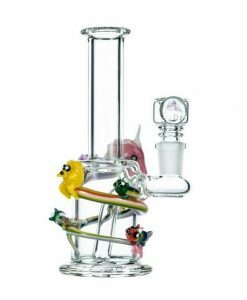 This Empire Glassworks Adventure Time Rig features a colorful rainbow unicorn wrapped around the entire base of the rig, along with a set of playful rainbow unicorn dogs. 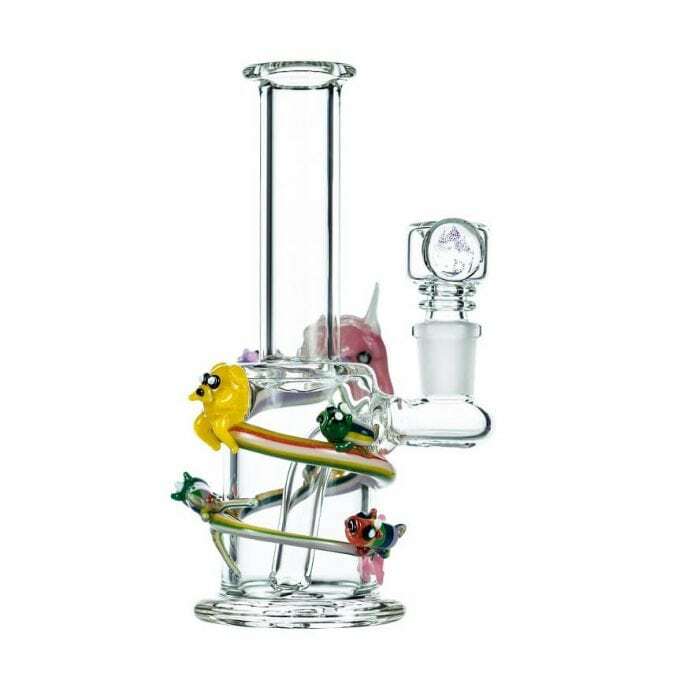 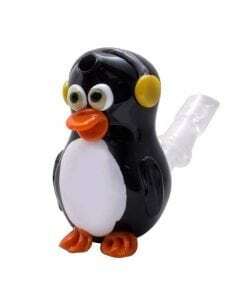 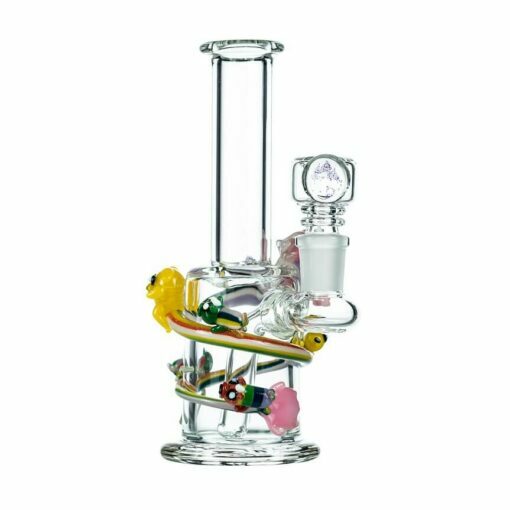 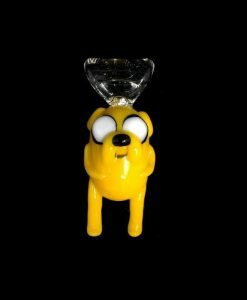 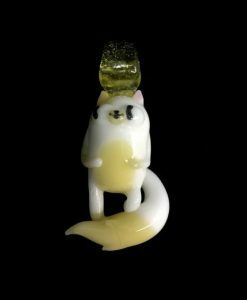 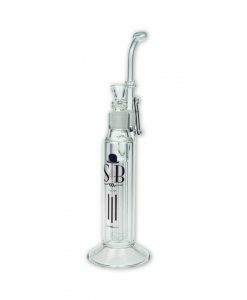 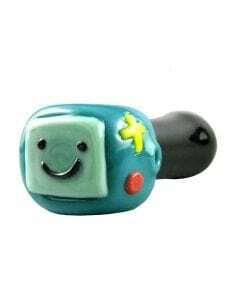 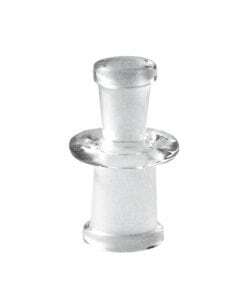 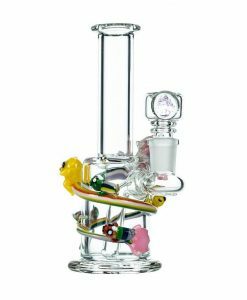 This is the cleanest Adventure Time themed rig made from heavy, durable, superior glass tubing. 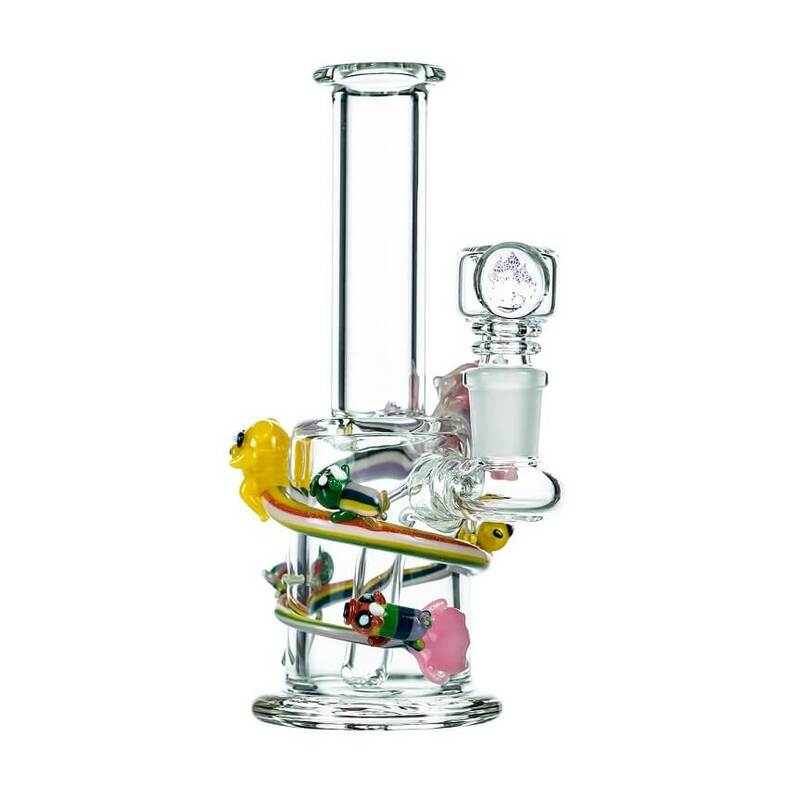 This Rig includes a glass nail and 10mm custom rainbow unicorn vapor dome.